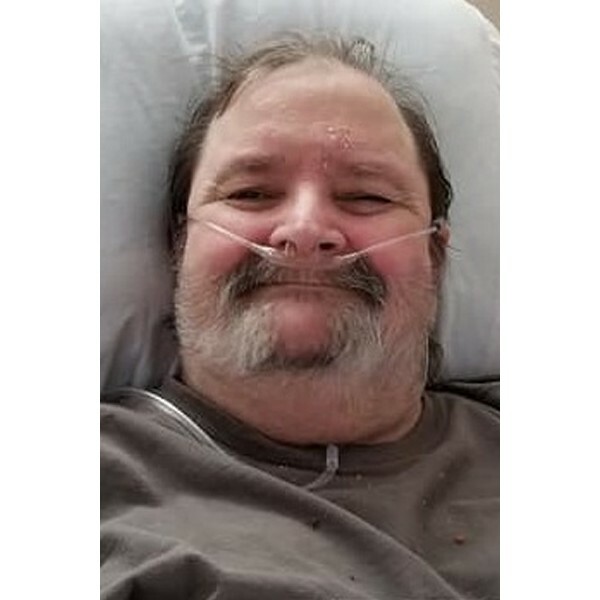 William Michael Beavers “Mountain Dew” age 64 passed away at Gordon Heath Care and Rehab on 1-19-19 surrounded by his family. Mike was born in Atlanta Ga on Nov 28th 1954. He is proceeded in death by his father William Clarence Beavers and his mother Elizabeth Parks. 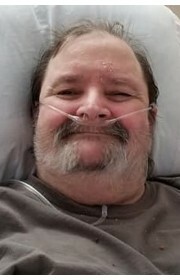 He is survived by two sisters and a brother Debora May of Smyrna Ga, Wendy Emberton, Todd Beavers of Alabama and his 5 children, Susan and Earl Stanley of Chatsworth, Missy and Michael Bingiel, Sam and Crystal Barnhart, Shannon Beavers of Calhoun and Monica and Clay Jeffress of Resaca. Mike is also survived by his beloved nephews. Mike Beavers was a beloved grandfather to Jesse and Megan Stanley of Fairmount Ethan Stanley and Elizabeth Clavette of Iva SC, Andrew and Brittany Bingiel Christopher Bingiel and Hannah Thorn, Noah and Jessica Bingiel of Calhoun Ga, Tyler and Kimber Barnhart of Powder Springs Ga, Chase Barnhart Stockbridge Ga, Faith Barnhart, Brayden Ellison, Zane Barnhart, Bentley Beavers, Sophia Beavers Calhoun Ga and 3 great grandchildren Dayton Bingiel-Alderete, JessaMae Stanley and Danni Bass. 1 Comments To "William "Mike" Beavers"